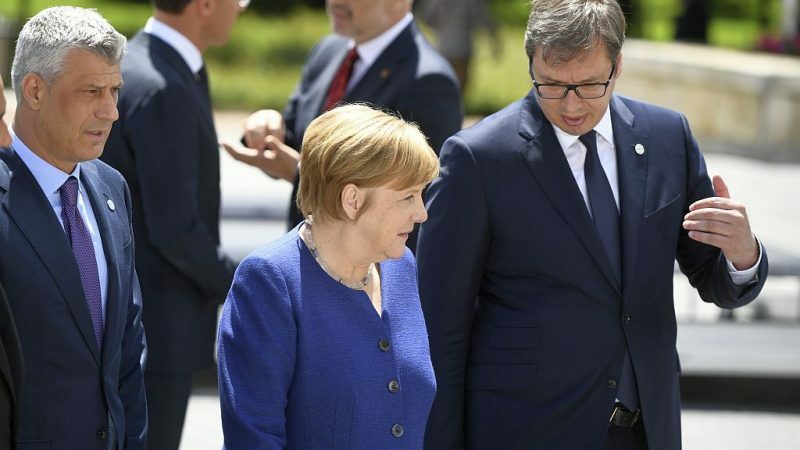 President Aleksandar Vučić hinted Monday (4 March) that Serbia may be willing to recognise Kosovo as a sovereign state, but would require something in return from its former province as part of a broader compromise deal. 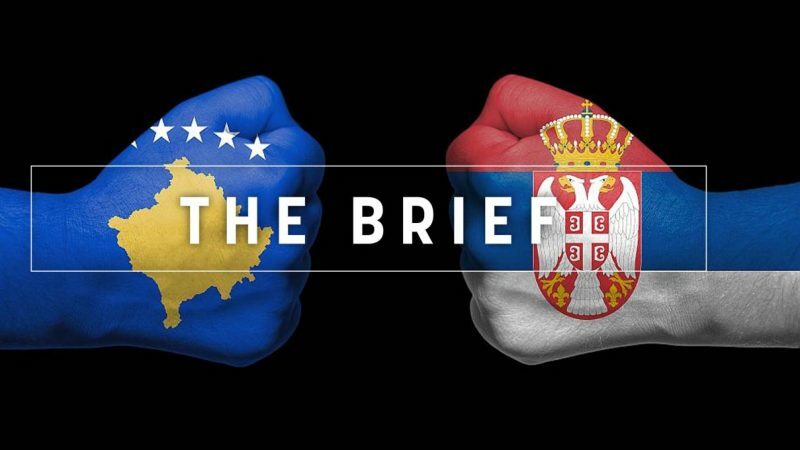 The Brief – Mapping out the Balkans? 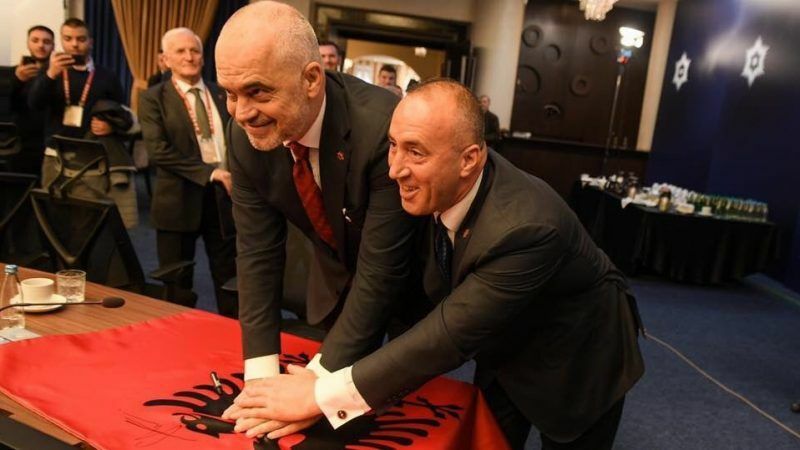 Ever since the UN Security Council placed Kosovo under international administration, paving the way for its independence in 2008, some seasoned Western reporters roaming the Balkans were heard commenting: “This is not the end. 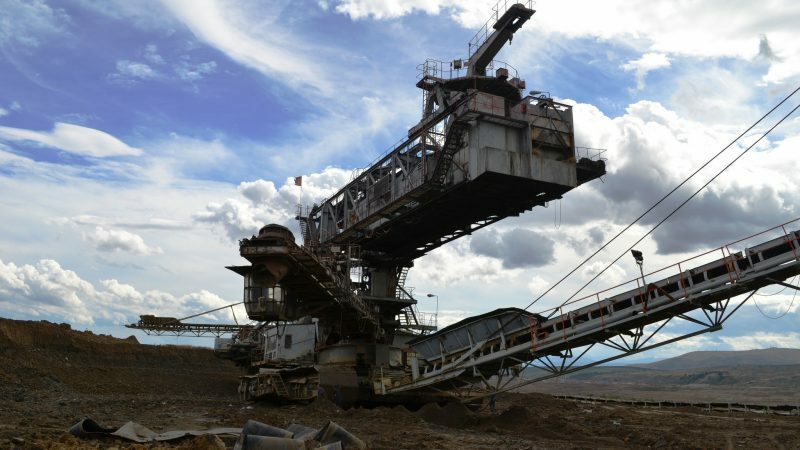 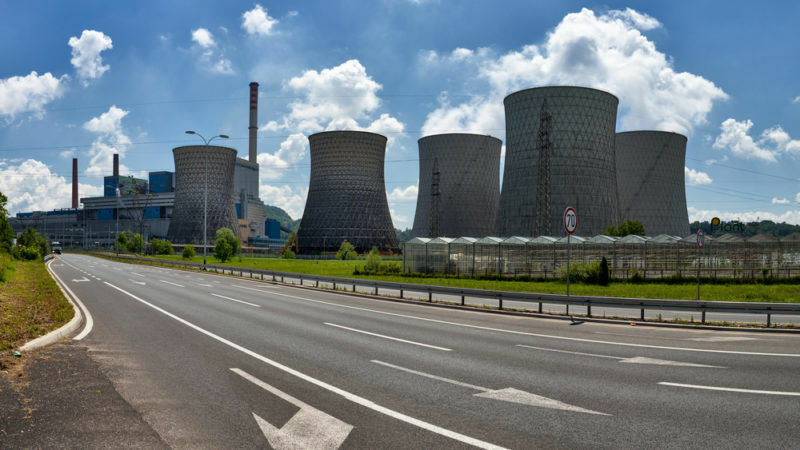 It will have to end up with a land swap (between Kosovo and Serbia)”. 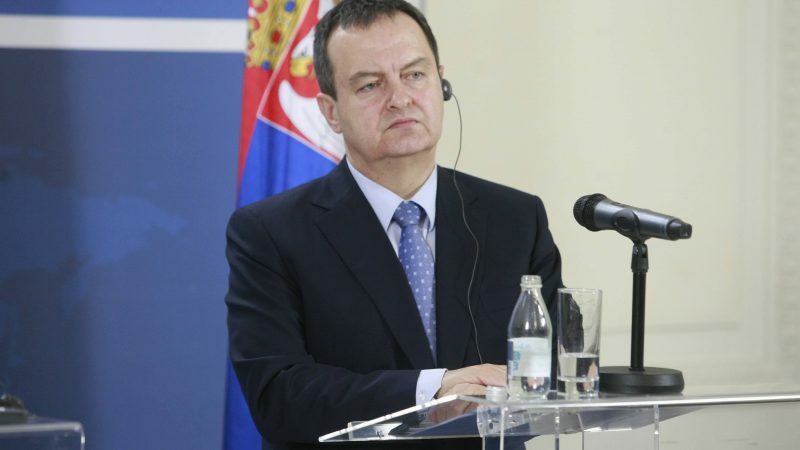 Serbia's official position in the dialogue with Kosovo is to go for a border demarcation along ethnic lines between Belgrade and its former province, Foreign Minister Ivica Dačić has said without elaborating further. 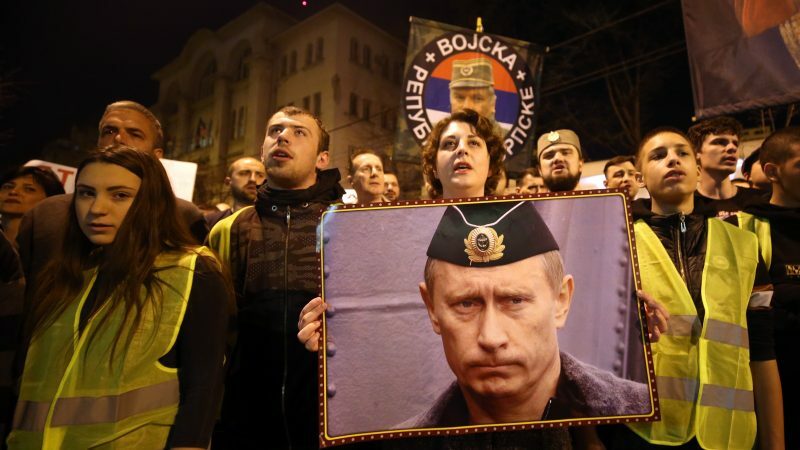 Dačić's statement was met with protests in both Belgrade and Priština. 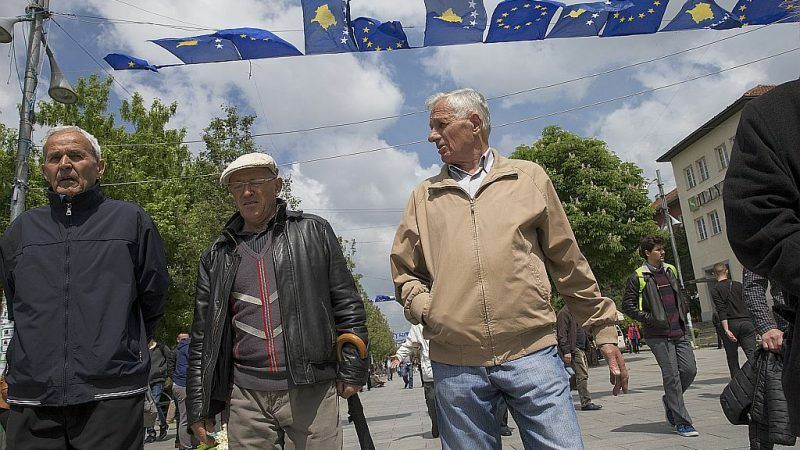 Kosovo's leaders have got themselves in a serious political crisis. 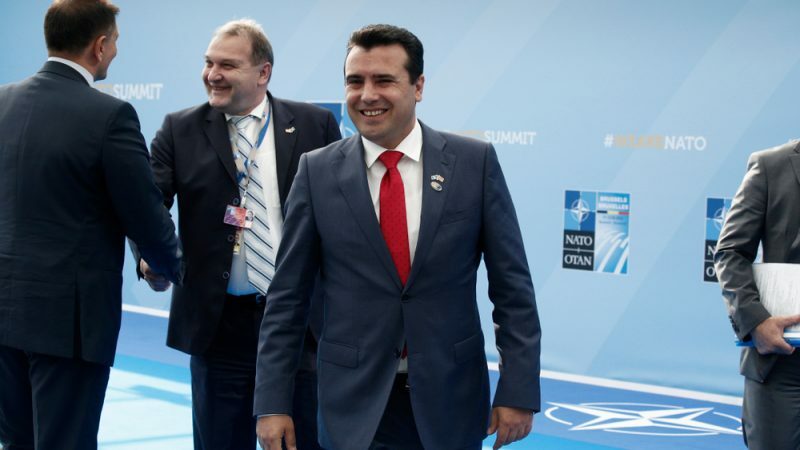 They need to re-set the clock and the agenda of talks with Serbia, write Leke Batalli and Perparim Kryeziu. 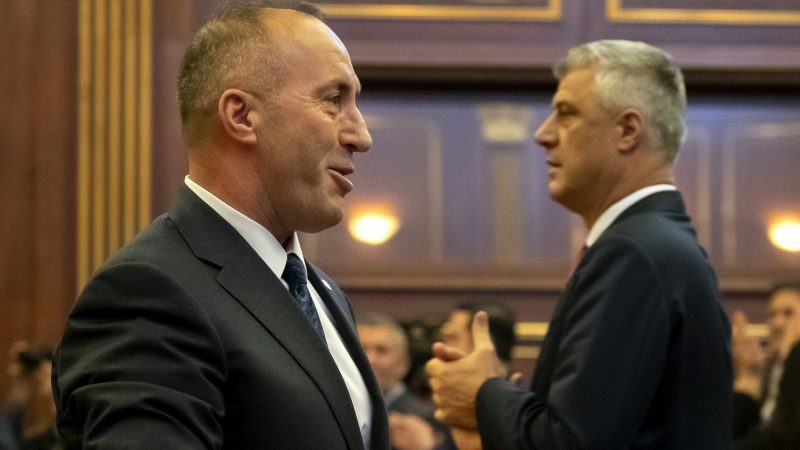 Kosovo President Hashim Thaçi and Prime Minister Ramush Haradinaj on Wednesday (6 February) resumed their public dispute over possible border changes to end one of Europe's most volatile territorial disputes. 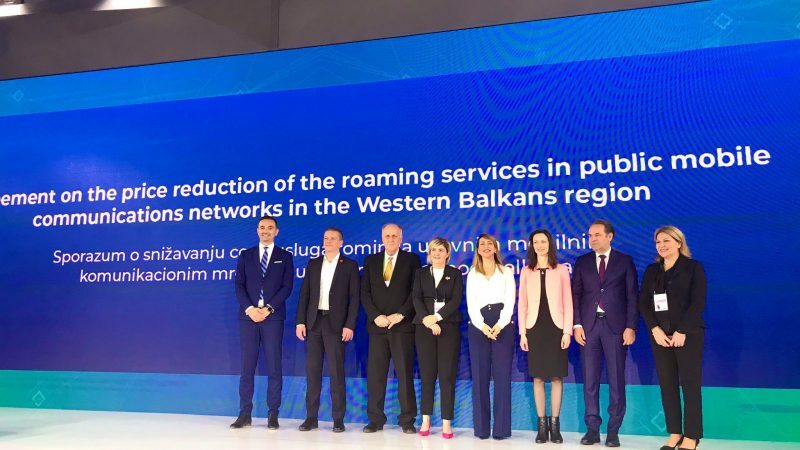 Despite the remarkably promising Western Balkans Strategy presented by the Commission almost a year ago, 2018 could be described as “one step forward, two steps back” with regards to the European aspirations of the Western Balkans, write Djordje Bojović and Nikola Burazer. 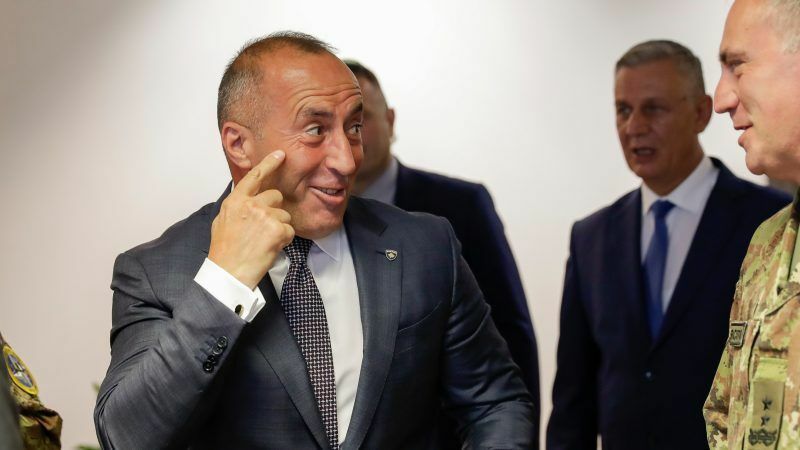 Kosovo's prime minister refuses to lift tariffs on imports from Bosnia-Herzegovina and Serbia, despite external and internal pressure to back down. 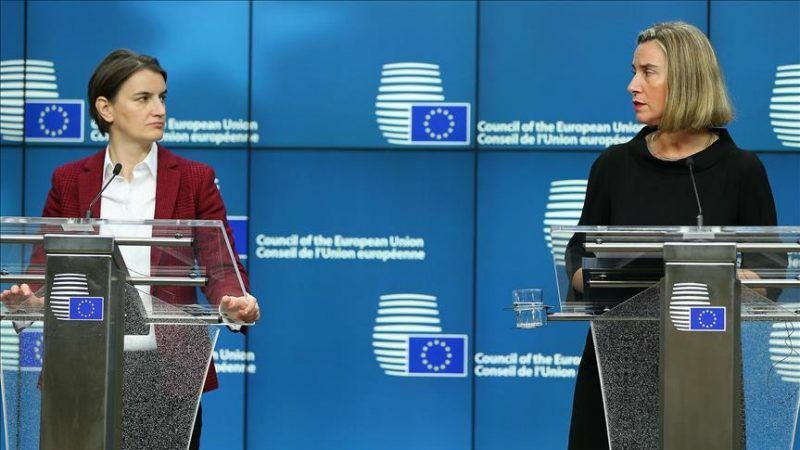 EURACTIV Serbia reports. 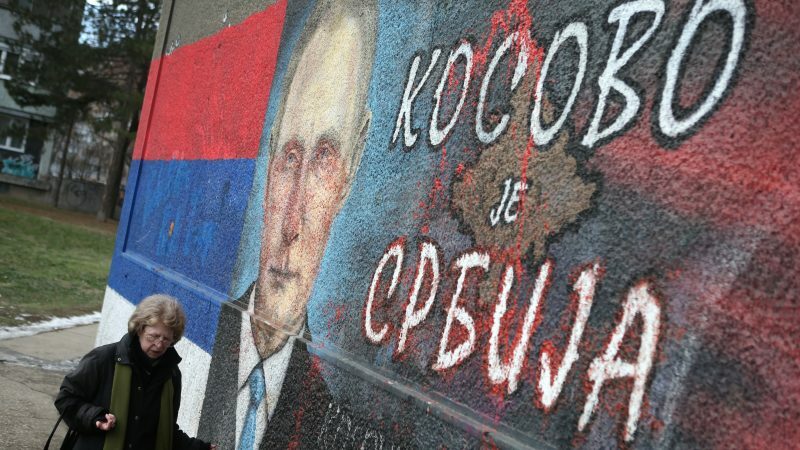 With T-shirts, mugs and murals bearing his face, Russian President Vladimir Putin is set to receive a rock star welcome on Thursday (17 January) when he lands in Serbia, Moscow's key ally on the edge of Europe. 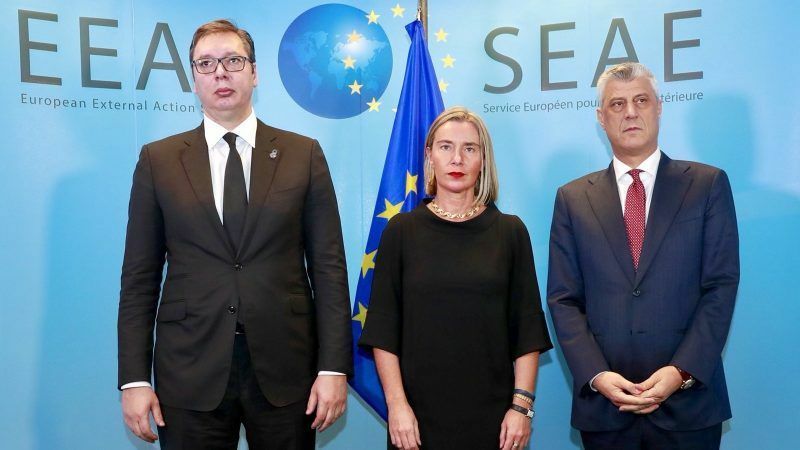 EU foreign affairs chief Federica Mogherini on Tuesday (18 December) issued a stern warning to Serbia and Kosovo to put aside recent bickering amid a major flare-up in tensions between Belgrade and Pristina. 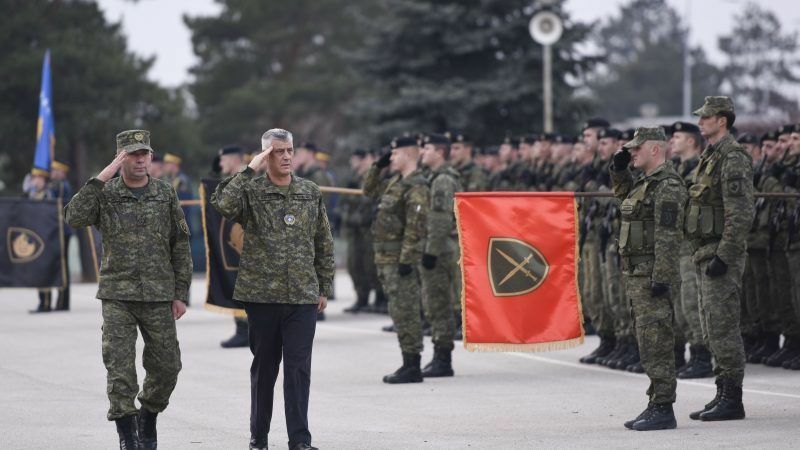 Kosovo lawmakers vote Friday (14 December) on whether to give the small Balkan country its own army, a US-backed symbolic show of independence that has inflamed tensions with former wartime foe Serbia. 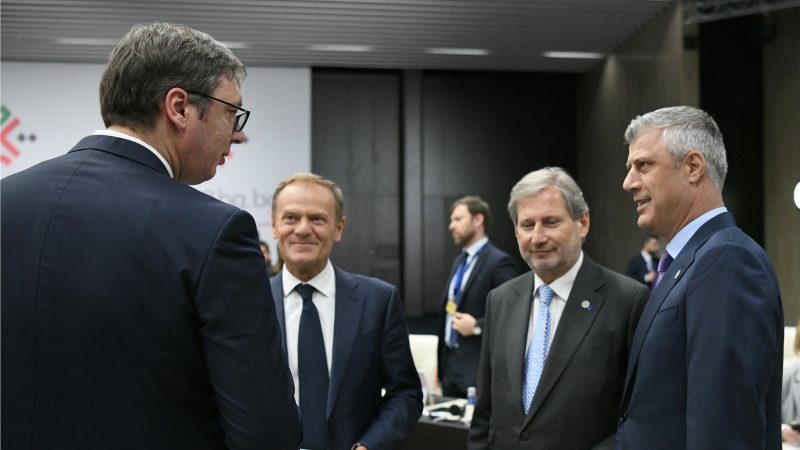 While the EU has played for time, delaying the EU enlargement process largely because of its own problems, the geopolitical context has changed, writes Vladimir Krulj. 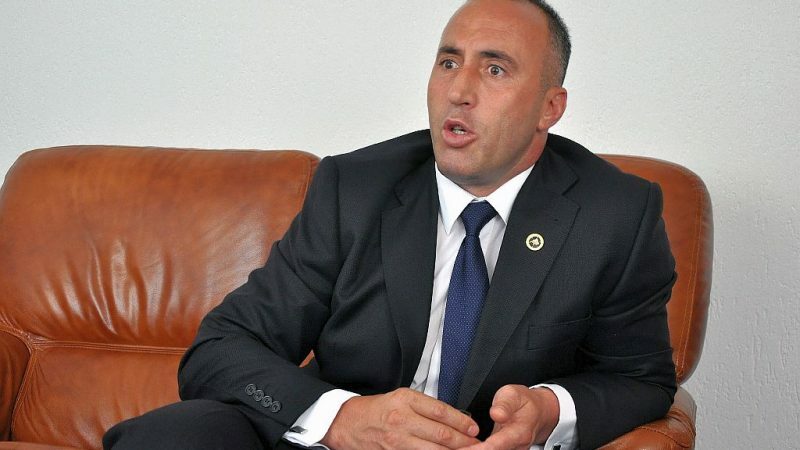 Kosovo will keep its 100% tariffs on Serbian goods until Belgrade recognizes Pristina, Prime Minister Ramush Haradinaj said on Monday (4 December), defying calls by the European Union and United States for the tariffs to be abolished. 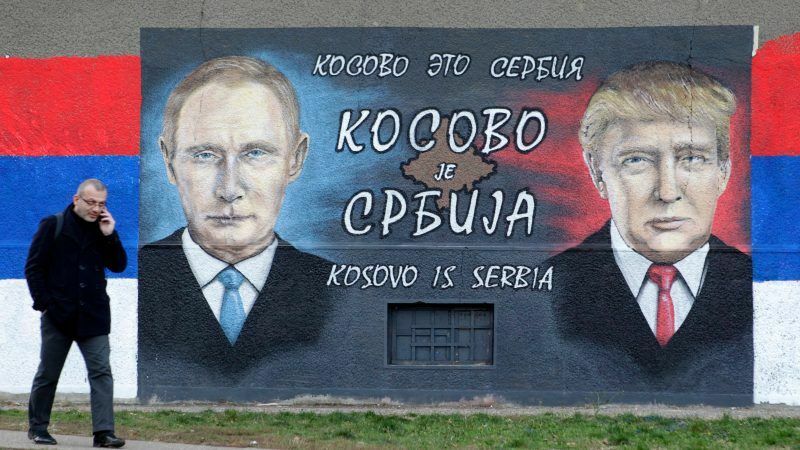 Several thousand Kosovo Serbs protested in northern Kosovo on Tuesday (27 November) against Pristina's massive customs tariff on Serbian goods, a retaliatory measure announced last week that has spiked tensions and curtailed trade between the neighbours. 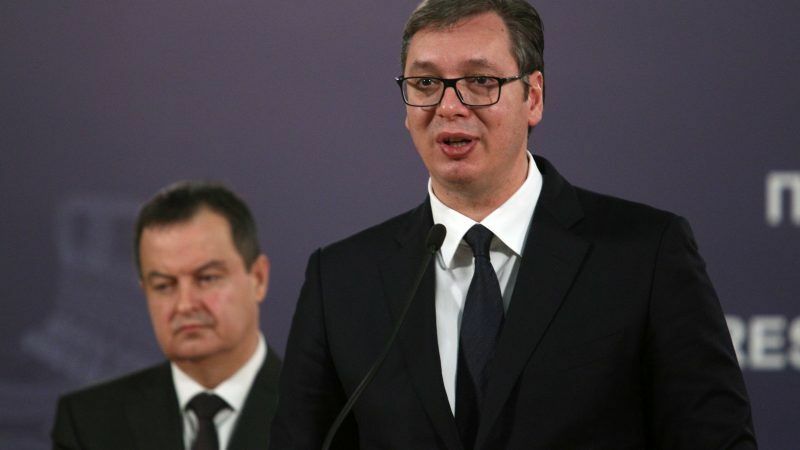 Serbian President Aleksandar Vučić on Sunday (11 November) accused Kosovo of "undermining regional cooperation and stability" by raising taxes on Serbian goods. 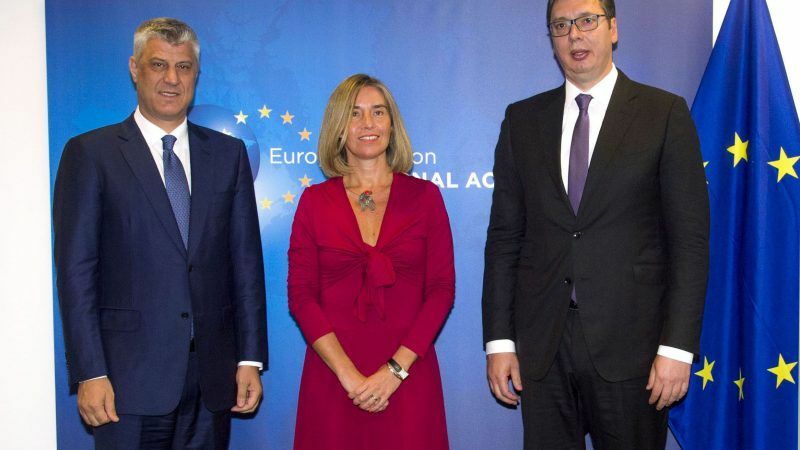 The European Union called on Kosovo on Wednesday (7 November) to revoke its decision to impose an import tax on goods coming from Serbia and Bosnia, a move that is likely to further sour relations between Pristina and Belgrade.